In an effort to facilitate communication, Lindab early on decided to try to benefit from the rapid digitalisation that is taking place. 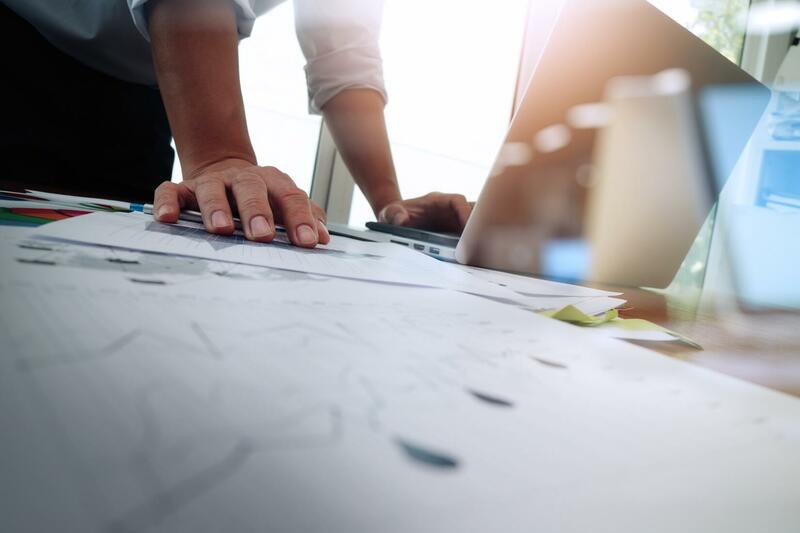 Maybe the best example of how we are using the digital transformation to streamline and improve our business is the use of Building information modelling, BIM. BIM is probably best described as a methodology that provides digital representations of specific construction components or entire buildings. 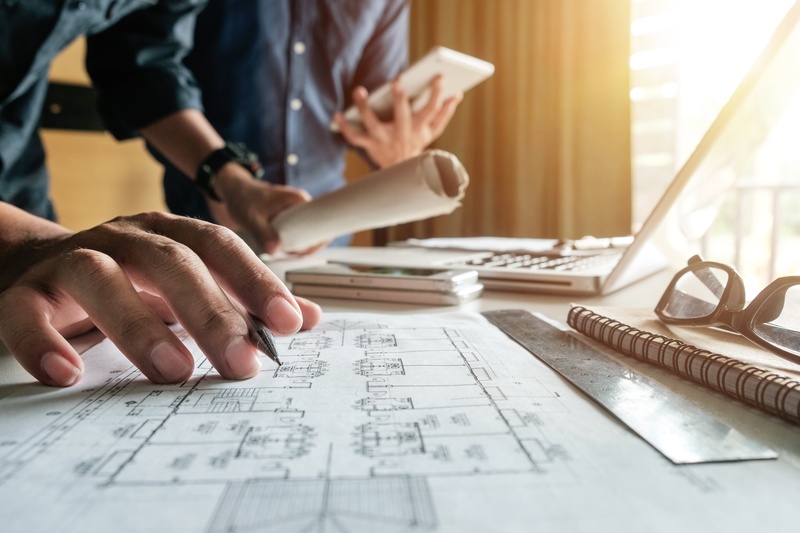 Unlike conventional designs on paper, BIM provides geometrical, technical and other product related information and helps explain how a construction will hold together. 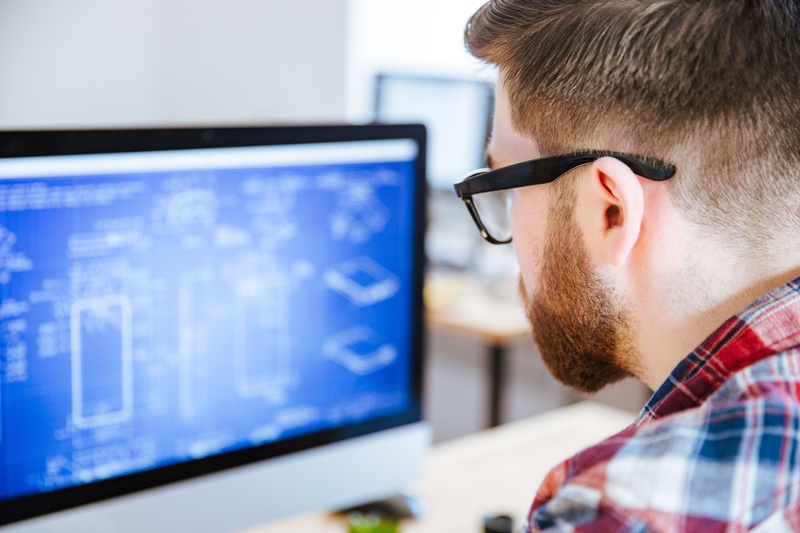 For that reason, BIM can also be described as collaborative tool that improves coordination and cooperation in a project, from architects and technical consultants to building teams and suppliers, all the way to the future property managers. With BIM the information that is created at an early stage is reused multiple times and refined during the project progress. Due to this reusing and sharing of information, the building process can be made more efficient and improve the quality of the result. For some time now, we have made available digital copies of many of Lindab’s ventilation products and building components, both through our own website and through external platforms. The latest step was taken when we recently made Lindab's assortment of purlins, structural decking and roof safety products available at BIMobject Cloud. BIMobject is the world's largest and fastest growing platform for digital copies of building products. The agreement is a way to further increase accessibility and means that many of Lindab's products are now fully available to architects, contractors and builders, for free. 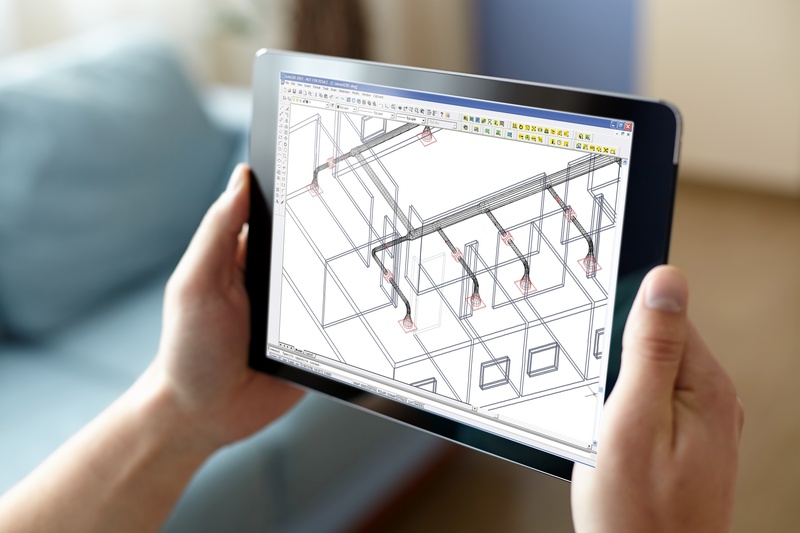 The use of BIM will most certainly increase in the future. Electronic substrates are already being requested in procurements across Europe. The reasons behind the development are easy to understand. By using a common platform and communicating through shared information, the chances of keeping budget, sticking to the agreed time schedule and minimizing the impact on the environment increase. In the end, that is a receipt for a successful project. Or as we like to say, Good thinking. Do you want to know more about how Lindab can improve your building process to be made more efficient? Read more on our web or contact Henrik Bengtsson, Development Manager Building Products and Solutions Lindab Group, to find out more. If you would like to hear more about why BIM is the red thread or the DNA of a construction project, you can read about it here. 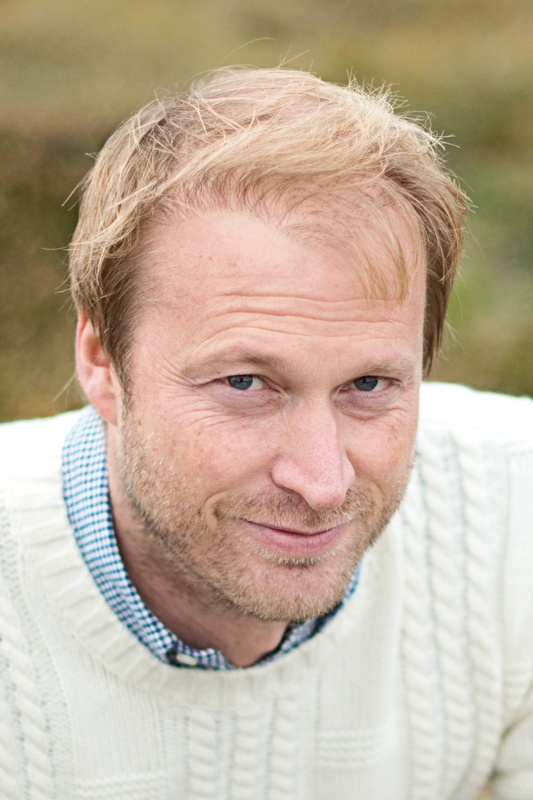 Henrik is Development Manager for Building Products and Solutions at Lindab Group.